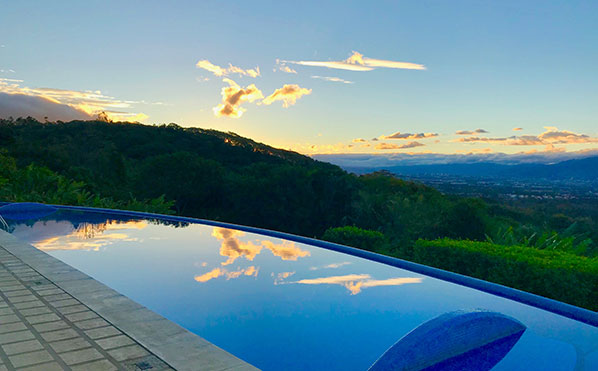 Most of us have been with Xandari since it was created by California architect Sherrill Broudy and his wife Charlene Broudy, designer and artist. Sherrill had sold his architectural products company, Forms & Surfaces, and began looking for a creative endeavor to share with Charlene. 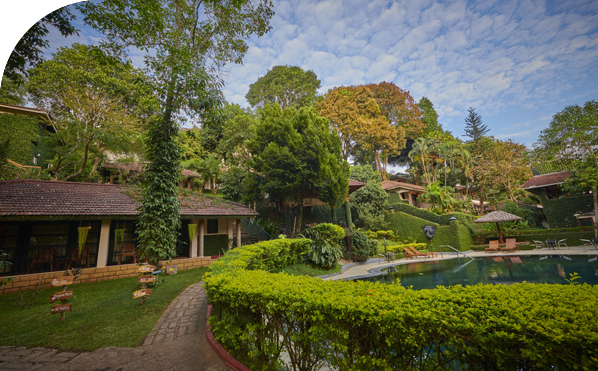 Inspired by the gorgeous countryside, events led to the purchase of the coffee farm in 1991 that has become Xandari. "When I considered building a hotel," explains Broudy, "I didn’t want it to be a typical one. Just before visiting Costa Rica, I stayed in a unique resort hotel in Thailand. When the creator of that hotel was asked what he disliked about resort hotels, his reply was ‘Everything!’ and I couldn’t agree more. 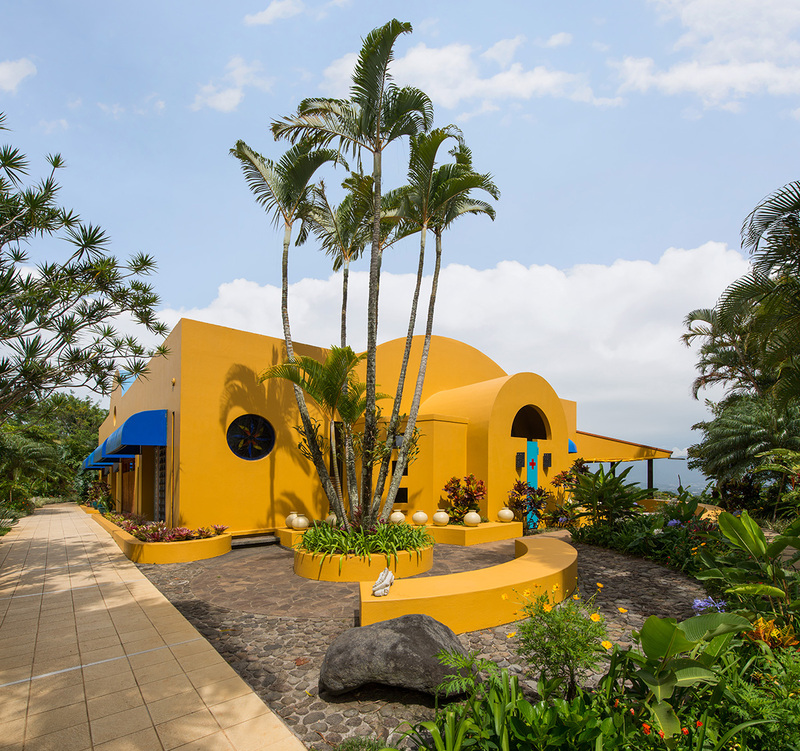 My own vision for a resort hotel in Costa Rica was born – individual, generous villas surrounded by tropical gardens; panoramic views; private outdoor areas; spacious interiors; furniture in native woods; original art and sculpture; a reception desk with only a vase of flowers; and ‘natural’ hosts and hostesses." "Construction of the 1st phase of Xandari began in 1994 and was completed two years later. Not finding an architectural style indigenous to Costa Rica, I set about expressing my vision of Costa Rica – curved lines that remind me of the gentleness of the people; generous outdoor spaces for enjoying the excellent climate; a serene setting of exotic flowering plants; natural ventilation rather than air conditioning – and to augment this vision, kilometers of scenic trails through fruit orchards, coffee trees, bamboo groves, banks of wildflowers, and jungles with vine-laden trees to waterfalls and natural pools. 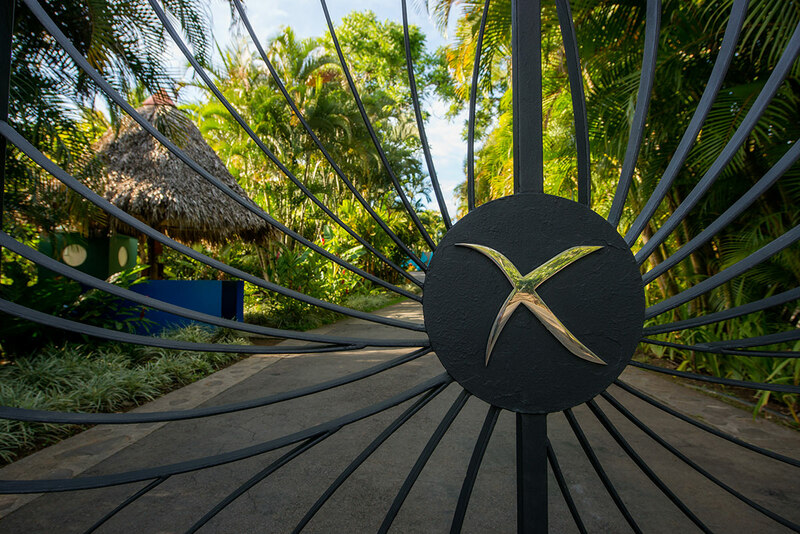 The finca of Xandari has turned out to be the perfect setting for the creation of a paradise." Just as Xandari was completing construction of the first few villas, Mr. George M. George, M.D. Muthoot's Leisure and Hospitality services met Sherrill Broudy. 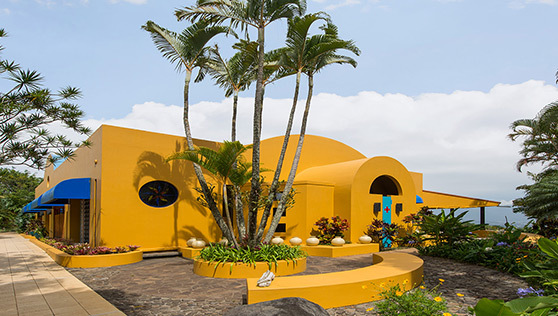 After he met Xandari architect Broudy and his wife Charlene, whose art adorns the property, good chemistry led to discussion of shared vision for the future. This included the Broudys’ desire to see Xandari expand under a new ownership, and George's desire to bring the Xandari concept to India. In the years since then while this company—now known as Xandari Hospitality Services Pvt. Ltd.—went on to carry out projects in Asia- creating Xandari Riverscapes, Xandari Harbour, Xandari Pearl. 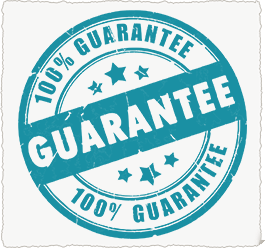 The way we all intend to fulfill that commitment is by continuing to ask what we might do to make your stay more enjoyable. Please let us know. 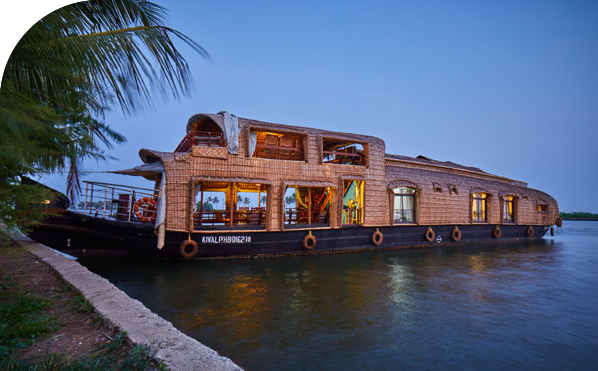 After you've spent a few hours at Xandari Costa Rica, we are sure you will love to experience the delights we have created at Alleppey, the Venice of the East at Xandari Riverscapes, where you can immerse yourself in the simplicity of life at the backwaters; Xandari Pearl, off grid beach hideaway at Marari Beach, Alleppey, India and Xandari Harbour, where you meet colonial history and tradition at the heart of the ancient spice trading district, Fortkochi, Kerala, India. Since its inception, The Muthoot Group has been transforming lives of millions of Indians across the country, giving wings to their dreams and creating successful realities. The Muthoot Group is a flourishing business empire that has pervaded into each and every big & small town of the country, is home to 20 diversified divisions and 4500 plus branches with a global presence. Over 2,53,000 customers visit The Muthoot Group branches every day. The story of The Muthoot Group is built on the foundations of passion, commitment, honesty, traditions and values. Our principle of continuous growth and expansion forms the essence of all our activities. 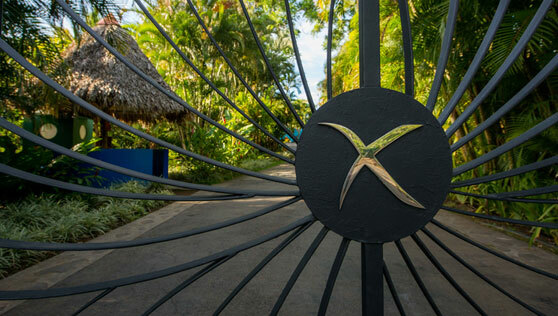 Simplicity, elegance, and tranquility were keywords accompanying the conservation objective, and this led to The Muthoot Group acquiring Xandari Resort & Spa, one of Costa Rica's most successful properties. 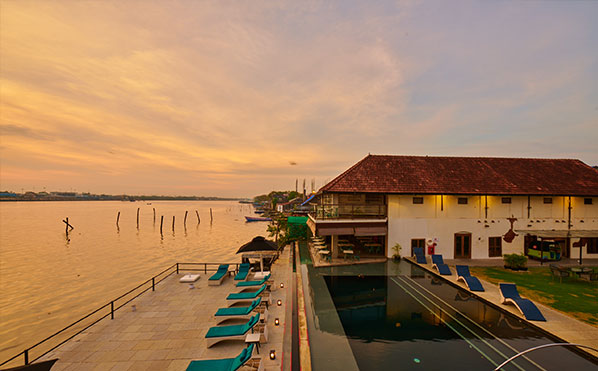 Other Xandari properties in Kerala include a waterfront boutique destination in the spice trading district of Mattanchery and a private beach hideaway on the pristine sands of Mararikulam beach. Now, MLHS is set to pioneer a sustainable chapter in tourism with its crown jewel — Xandari Reserve set on 2,000 acres of forest area just north of Goa. Xandari destinations across the world are partnerships with local communities - to conserve, protect and replenish the environment. 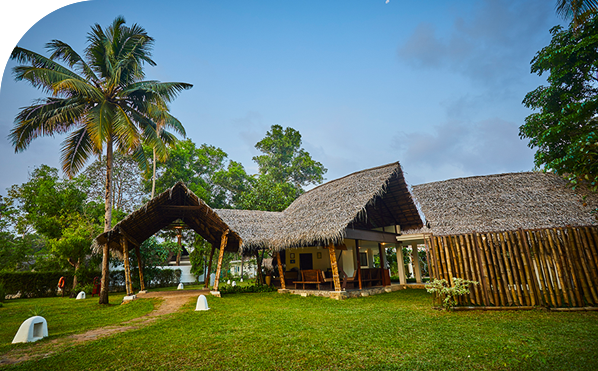 From the harbour-front of Fort Kochi to the valleys of Costa Rica, the Xandari story is a testament to nature's ways, soul of the land, and people's faith.